If you experience sudden, intense pain and swelling in your big toe, you may have a form of arthritis called gout. 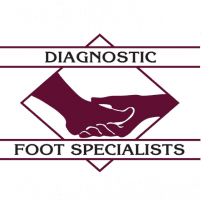 At Diagnostic Foot Specialists, the expert podiatrists can help you get back on your feet again. They have five convenient locations in southeast Texas, including Houston, Bryan, and the Houston communities of The Woodlands, The Heights, and The Galleria. If you have foot pain and are concerned about gout, call or click to schedule an appointment today. Gout is a form of arthritis that develops when high levels of uric acid in your body form crystal deposits in your joints. Gout can develop in any joint. However, your big toe is the most common location. Gout causes symptoms including intense pain, swelling, redness, and warmth. There are several stages of gout. The first stage is asymptomatic, which is when you have elevated levels of uric acid in your blood. As the disease progresses, you can develop acute gout, in which you experience attacks that are usually triggered by heavy drinking or eating a very rich meal. Eventually, you can develop interval gout, where you have intermittent attacks. While you may not experience symptoms all the time, your joint is continuously inflamed, which can cause other complications. The final stage of the disease is chronic gout. It becomes chronic when you’ve had several years of elevated uric acid levels. Your attacks will then become more frequent, and the pain may not go away completely between flare-ups. Gout develops when uric acid crystals accumulate in your joints. Your body makes uric acid when it breaks down purines, which are found in red meat, organ meat, and seafood. Alcohol and high sugar drinks also trigger uric acid production. You can have an increased risk of getting gout if you have a family history of the disease. Furthermore, if you’re overweight and eat a diet that includes a lot of red meat and alcohol, your chances of developing gout are higher. 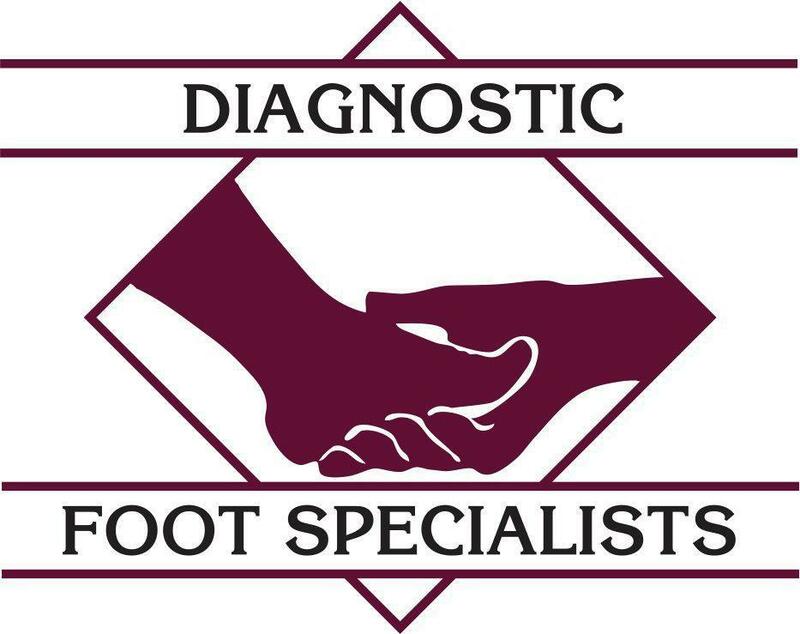 The podiatrists at Diagnostic Foot Specialists offer effective in-office treatments for gout. They may prescribe medications to relieve gout pain and reduce your uric acid production. They’ll also help you to change your diet and modify your lifestyle to reduce your risk of having gout attacks. Limiting your intake of red meat, sugar, and alcohol can often reduce your risk. If you’re concerned about gout, call or click to make an appointment with the experts at Diagnostic Foot Specialists today.